You Get 30 Reward Points!! 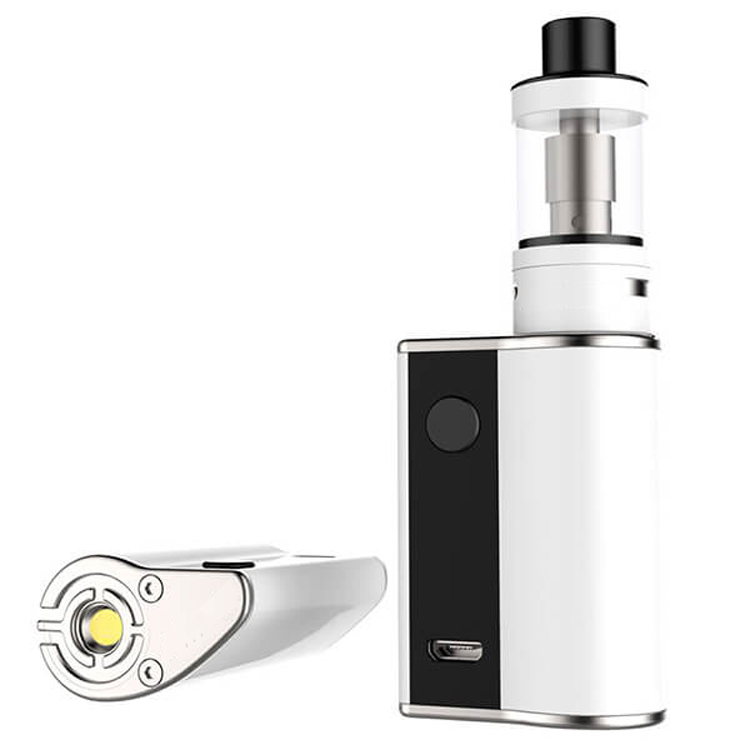 The MiniSub 40w battery combines form and function and produces the perfect vapor! Very durable and has a long lasting battery life. Made from high quality steel and built to last. Vaporizer sold separately. 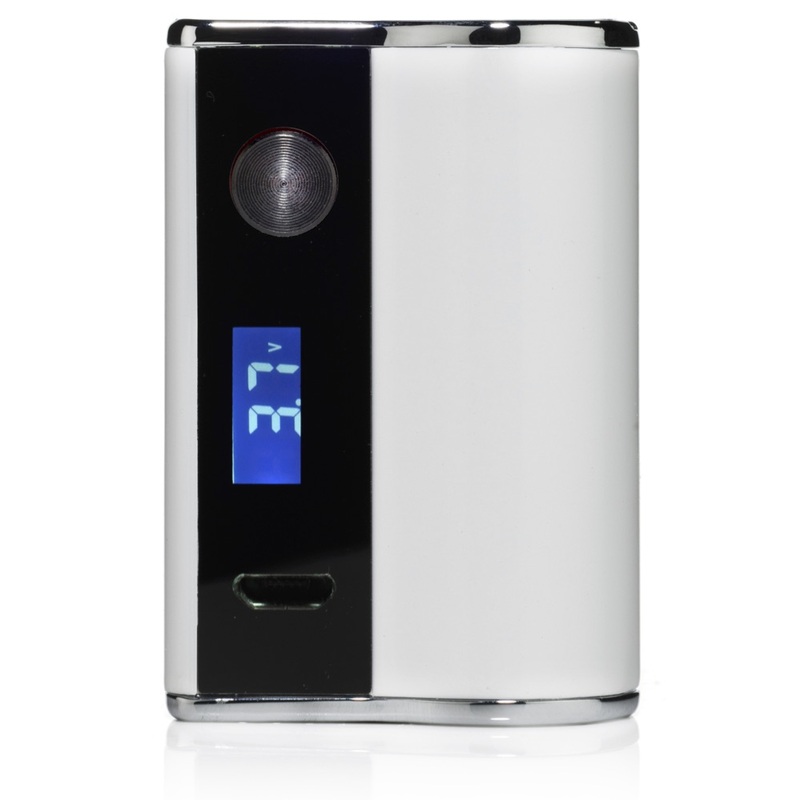 Features a digital mirrored screen displaying battery life and other useful information.